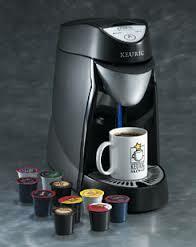 I’m absolutely crazy about those one serving coffee machines … Nespresso, Keurig, Tassimo … such luxury! A cup of this java is a perfect caffeine jewel to start the day. Over the last few years, many of my friends have either purchased a single serve pod machine, or been gifted one, and I always enjoy the flavours they present, whether to start the day, or complete a meal. 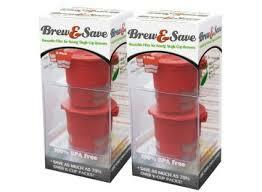 The price for the convenience of the elegant brewing machines is fairly low, and getting even more affordable. During the holiday season, some were $50.00 or less. The price for those little pod cups of wonderfulness, though… Not so cheap. In fact, even at a deep discount, you’re still paying anywhere from .30 cents per cup, to a high of over a dollar. Depending on the brand of coffee, you can count on spending about $50.00 per pound of coffee. In contrast, your “Mr Coffee” type family pot of traditional fresh-brewed java will cost you about .13cents per cup, even after factoring in the cost of coffee pots and filters. “Shelves and shelves and more shelves stocked full of single serve coffee pods. Once brewed, where do all those pods go? Mother Jones has the answer. In Your Coffee Pods’ Dirty Secret, MoJo does some alarming math and calculates that all of the K-Cups sold in 2013 would wrap around the Earth 10.5 times. The Keurig company got the joke, and says the company plans to make its cups recyclable by 2020. Admirable – but not soon enough. 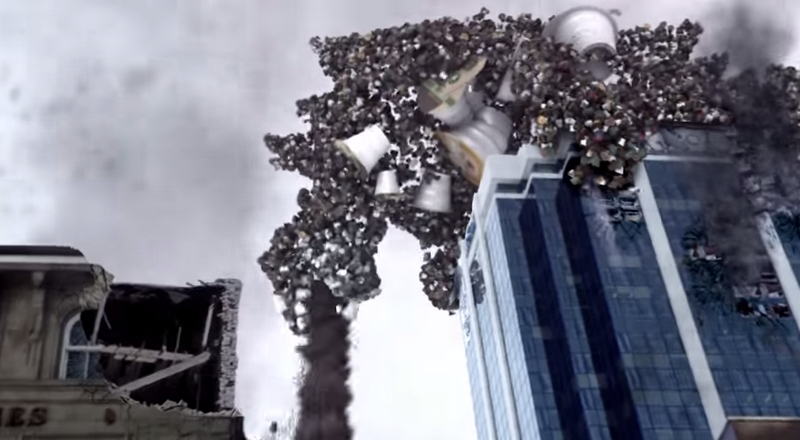 Don’t let your little cup of morning coffee create monster-sized problems for the planet! 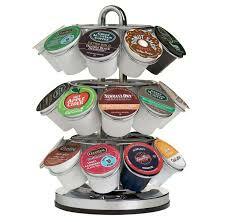 Watch, laugh, and then tell the makers of the pods that we love the coffee, but we need the pods to be recyclable NOW. Should Obama Veto the Keystone XL Pipeline?